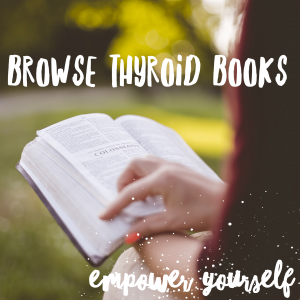 All around the world, there are people with hypothyroidism who source their own medication. 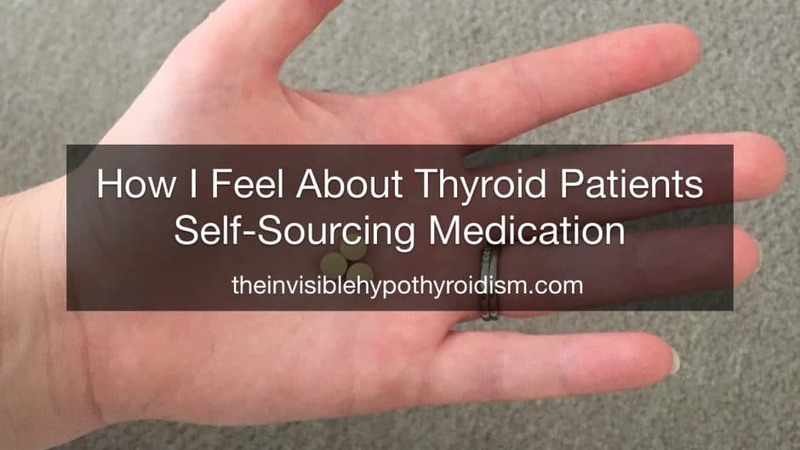 And I know that many other thyroid advocates state they don’t agree with patients self-sourcing medication and I can understand why, but I’m an advocate who has to self source my own thyroid medication. 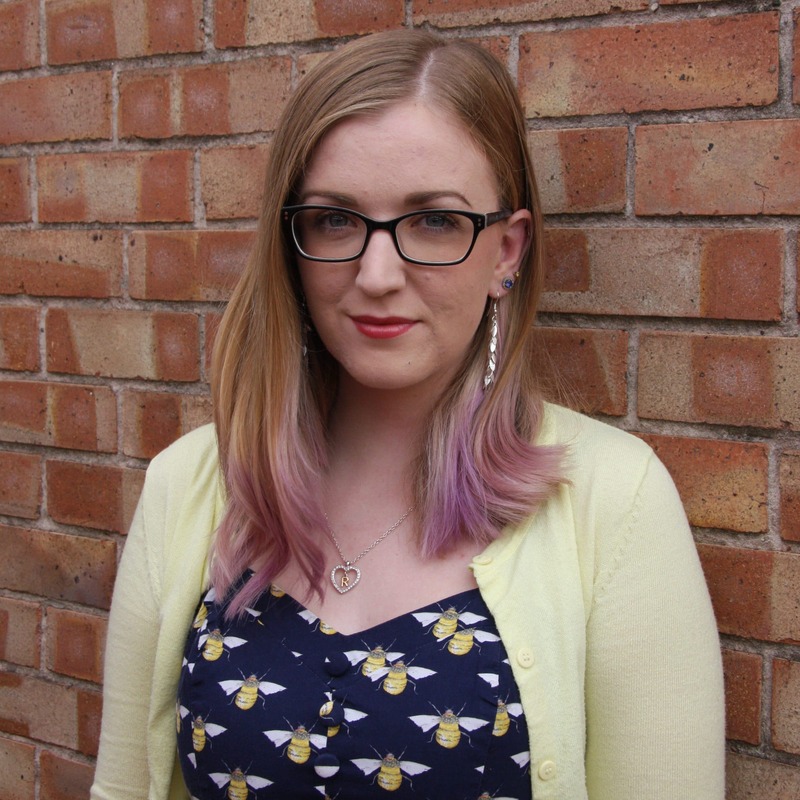 Unlike many other thyroid advocates who live in a country where Natural Desiccated Thyroid medication is more openly prescribed (such as the US), I live in the UK where it’s becoming increasingly more difficult to have any doctor be willing to prescribe it and even know how to use it. Just to clarify, it can be prescribed on the NHS but most doctors refuse due to its complicated history and not being trained in how to use it. 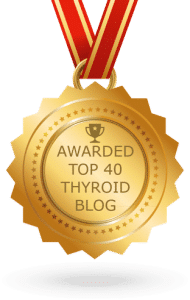 Like many of the thyroid patients who follow my blog and thyroid journey, I am not lucky enough to have a private doctor who will prescribe it for me, this medication that I need to function and stay alive. 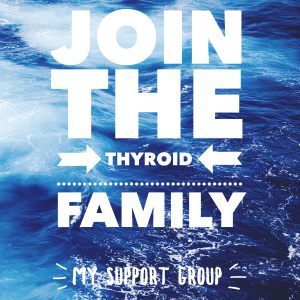 And again, this is where so many other thyroid advocates are incredibly lucky, because they do have that option. But they miss that this just isn’t an option for so many regular folk. And so of course I don’t blame any patient who has to self-source their thyroid medication because I know it’s not a choice for many of us who just need to keep our jobs, a roof over our heads and address the mental health effects poor treatment has on us. Because for me, without the medication the need to feel well, I wouldn’t be able to work or function like any other human being and I know this from before I had NDT medication. Yes, we accept the ‘dangers’ associated with self-sourcing medication, but we often have no choice. For me, it was either act on my suicidal thoughts and feelings or self-source the medication I needed to get better, that doctors were refusing me. I needed to be able to get out of bed, to work, function like a regular adult. It’s not a choice. It’s a last resort when the medical system has hugely failed us and for many it’s not something they’re even comfortable doing, but do it just to keep themselves alive. Oh how I wish a doctor would prescribe it for me and know how to manage me on it. 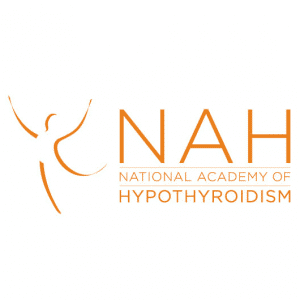 We require adequate thyroid hormone for every cell and every function in the body, yet many of us are denied adequate hormone replacement when we present with low thyroid levels and standard T4 medication doesn’t help. 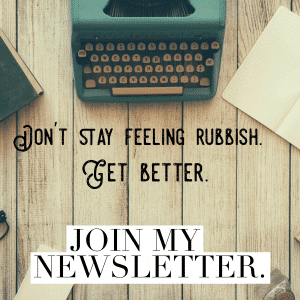 We’re either left without medication because doctors are going by wide, outdated ranges or ignoring our symptoms, or put on medication that doesn’t make us feel better and often leaves levels below optimal (free t3 and free t4 in particular). are all inadequate at properly treating and managing people with thyroid disease. If they weren’t, so many people wouldn’t be self-sourcing medication, would they? Lives are shattered and devastated, jobs affected, divorces served and relationships damaged from the strains of this chronic illness and people left very mentally and physically unwell from the lack of proper Hypothyroidism treatment and management. How is this OK? 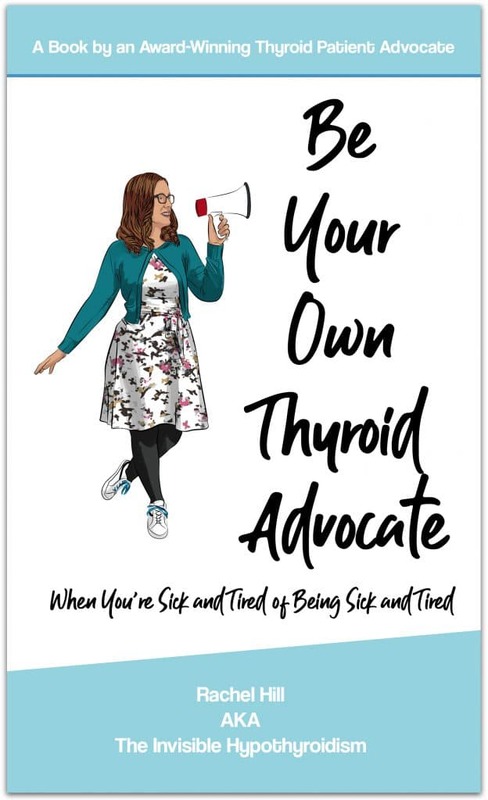 It’s also crucial that I express here just how important it is to always try and obtain thyroid medication, even NDT, via prescription from a doctor. 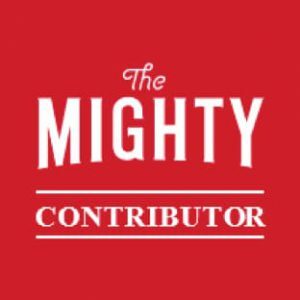 Self-sourcing and especially self-medicating brings with it a lot of risks and dangers. 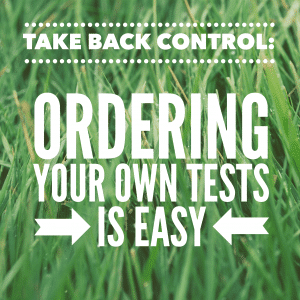 Having an open and trusting relationship with your doctor who monitors you closely is the most ideal way to go about using any medication you may have sourced yourself and self-sourcing medication should be a last resort. My GP has supported me in self-sourcing my NDT for the past three years and monitors me closely. If you’re struggling to find a doctor who will prescribe alternatives to just T4-only medication, you could also try asking your pharmacist if they know any doctors who prescribe them. Previous What Is NDT/What Is Armour?